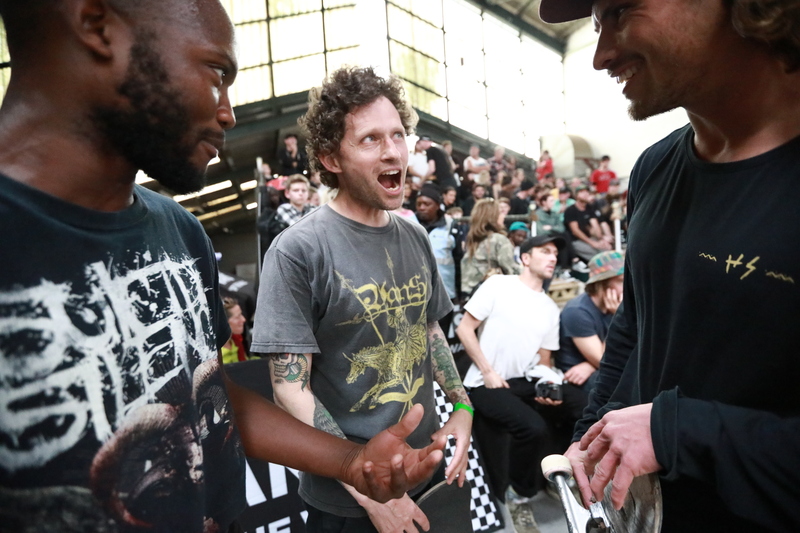 The Vans Park Series Africa Continental Championships are just that, continental, and there were a few skaters in attendance who hail from various different countries. 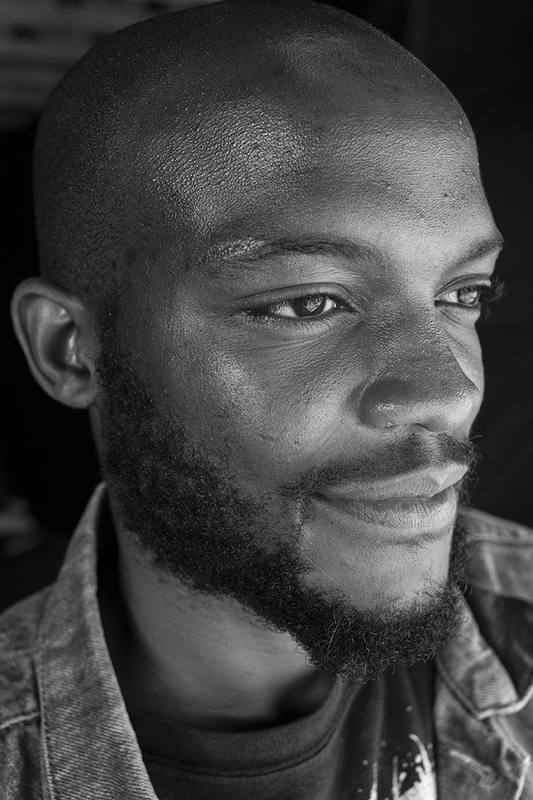 One such individual was Chenai Gwandure from Zimbabwe, a country we don’t hear much about in the skateboarding world. So we thought now was a good time to hit up Chenai and ask him about skating in his home country. Where about do you come from originally? I come from Harare, Zimbabwe. My roots are far out though, deep in the heart of Masvingo. Did you start skating in Zimbabwe? I found out about skateboarding in Zimbabwe, I was always drawn to it as a kid, but I started skateboarding in Johannesburg. What is the scene like in Zim, are there any parks and what about potential street spots? The scene in Zimbabwe is very small. There are skateboarders & longboarders in Harare and Bulawayo. There are roughly about 20 dudes in total, in both cities, trying to push something. There are no skateparks anywhere in Zimbabwe. The dudes in Harare have their local meeting spot they call ‘The Fountains’ which is this old run-down fountain which often gets flooded during rainy season. Thereʼs another spot called ‘Longcheng Plaza’, a shopping mall which was built by the Chinese in October 2012. Thereʼs a smooth surface for the homies to roll. Iʼm very curious about what kind of spots there are in Zimbabwe and I’m keen to make a trip up there to document that. I went on a family trip back in 2013 and saw some really rad spots in Masvingo. So bummed that I didnʼt take my board with me haha, but yeah something called me to go back to explore. You regularly collect skate product for the scene in Zim, and you have an upcoming event back home, can you tell us about it? It’s an arts and culture based event called the Jibilika Festival. They are hosting dance, music, film and skateboarding (for the first time). This is our opportunity to showcase skateboarding in the public eye in Zimbabwe. We are going to do a workshop where we teach children of all ages about what skateboarding is and show them how to roll. Thereʼll be a lil skate contest among the locals as well. I’m then going to donate all the goods I have to my fellow Skate Zimbabwe educators who will continue hosting skate clinics in recreational areas thereafter. Itʼs a very exciting venture and I trust and believe that skateboarding will be a more recognized sport/lifestyle in due time. How can people contact you if they would like to donate some stuff? People can get hold of me on instagram – @chegnar and via the newly formed @skate_zimbabwe handle. My Facebook profile is also active, or feel free to donate to my Boardr account haha! With the recent change in government, do you think Zim might open up to the outside world a bit more and do you think there will be any impact on the skate scene? I believe so, skateboarding is a passport to global culture. I was really drawn to it from TV and I remember the first time I saw somebody roll past me. So I believe so. The youth in Zimbabwe are riddled with despair and despondency and need something promising for their futures. Many of them are stuck at home or idle on the streets. Drugs and theft has become the norm for them because there is nothing else to do. I heard that this festival hosts different African nations to showcase their art forms and so this could be a way to expand and grow as a part of that. I just hope that the love we share can spread everywhere and open doors for children in Zimbabwe and the outside world. Was the VPS Africa Continental Championships the first bowl contest you’ve skated? You just moved to Cape Town recently, have you been skating the Vans Shred Bowl much since it opened? Unfortunately not. VPS was my 4th time in that bowl. Iʼm gonna try to make missions every week because itʼs such a privilege to be able to skate a world-class spot like that. By the time we are 60 weʼll still be rolling so might as well get this bowl thing down now. So to end off, with the VPS Africa Continental Championships being an annual event, are we going to see you come back harder next year? Yeeeeeaaawwwww!!!! Iʼd love to thank Vans, Session Magazine, The Shred, TNT and everybody who has donated to my drive. Skateboarding forever!